First of all, it is safe to say that the quality is very good, because it is a manufacturer's item. This review is about item#7020465. It was saved a lot cheaply. I was saved because I could use without problems. This review is about item#07020422. It is the quality of trust. There is no problem at all. VERY GOOD !! This review is about item#7020447. 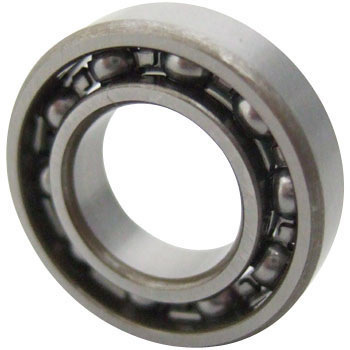 For genuine, the number of bearing balls is 8, this is seven. I was worried whether there was a problem, but it moved safely nearly 40,000 kilometers. This review is about item#38367883. This review is about item#07020465. Used instead of genuine parts. Since it is a standard item, there is no problem and cheapness is more than anything else. This review is about item#07020404. I heard a noise from the crankshaft bearing of the motorcycle, so I selected this bearing from the model number. I am satisfied with the point that I can buy it cheaper than the manufacturer genuine products and delivery is also fast. This review is about item#07020456.